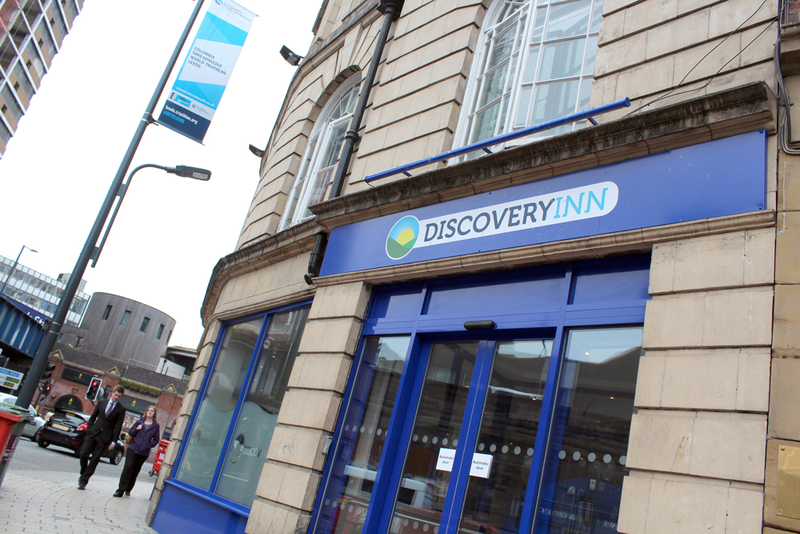 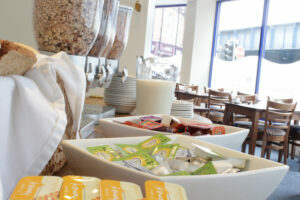 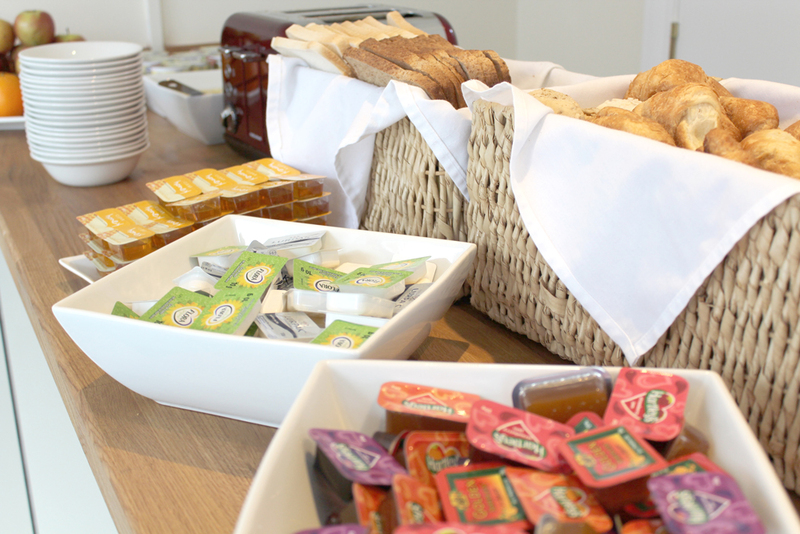 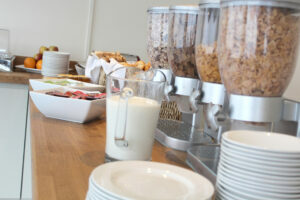 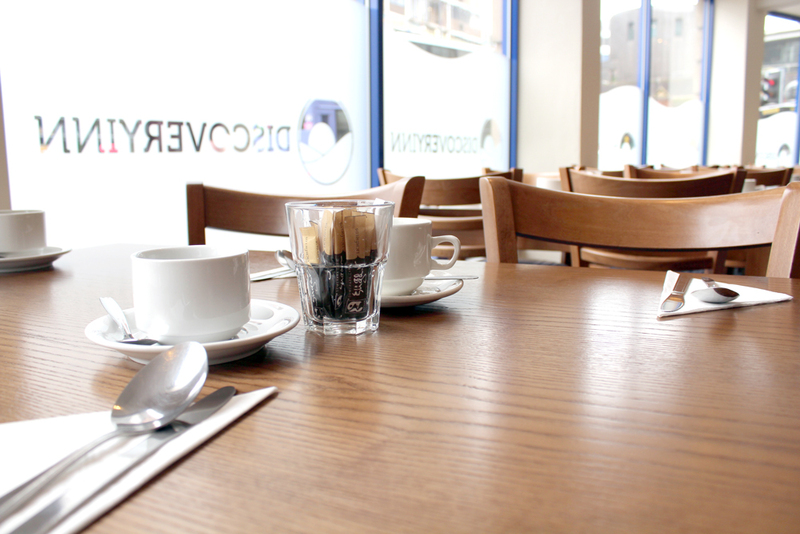 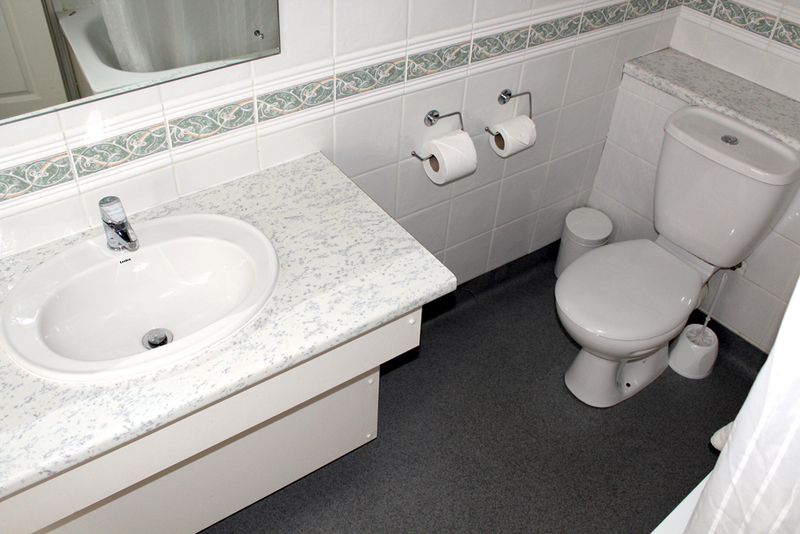 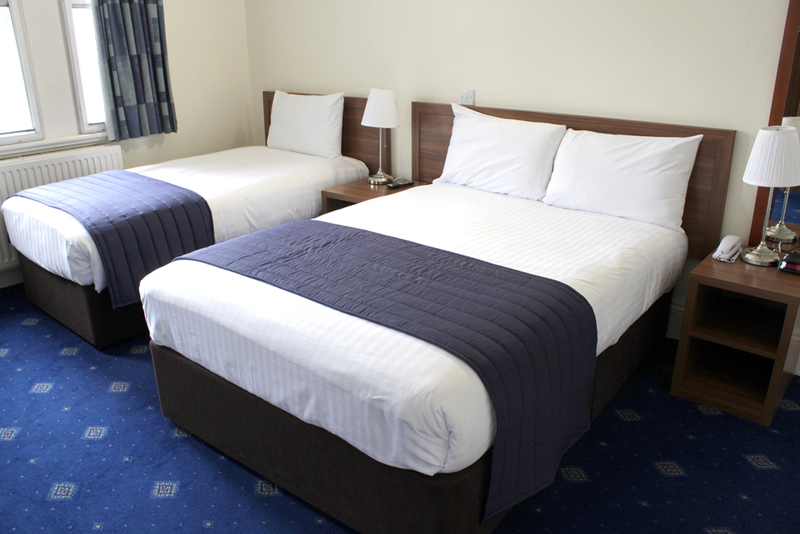 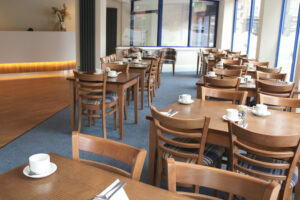 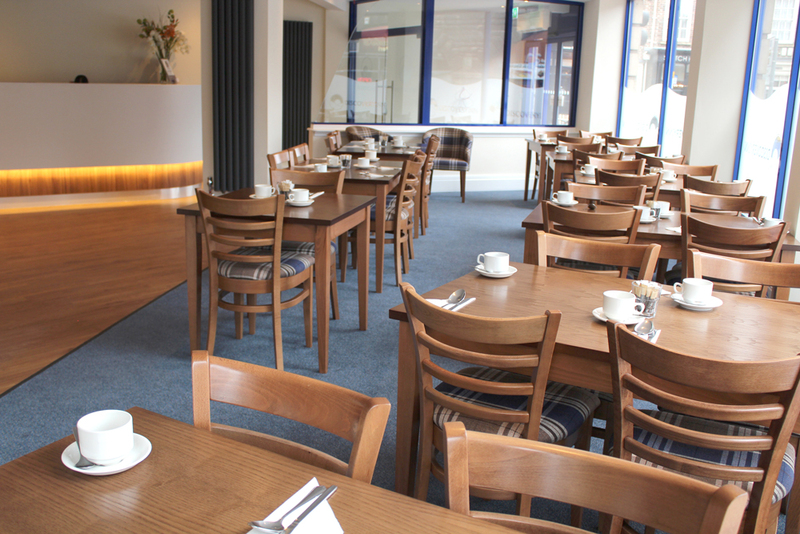 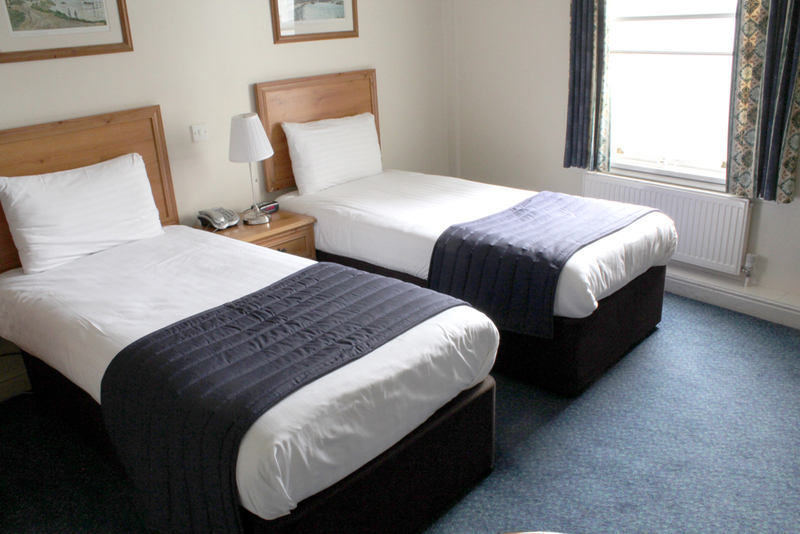 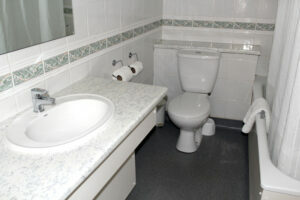 Looking for a twin room hotel in Leeds city centre? Visiting with a friend or colleague? 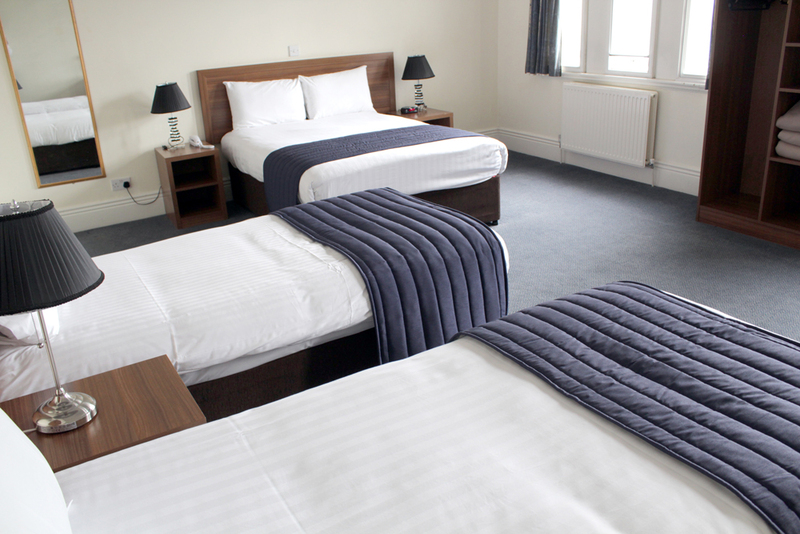 Starting from only 40GBP per night, our best price twin room in Leeds is just the ticket for pairs staying in the city centre. 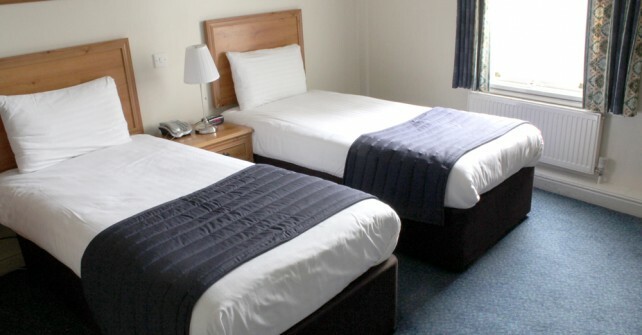 Enjoy a comfortable night’s sleep in the city with single beds and freshly-prepared linen, en-suite bath or shower and vanity unit, side tables with reading lamp and a dresser unit too. 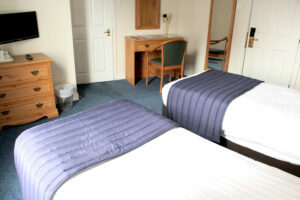 Superb value budget hotel in Leeds.